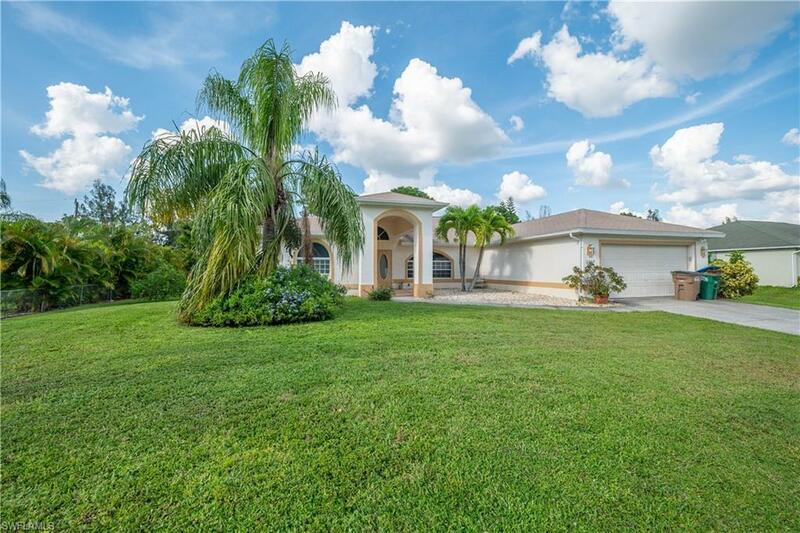 Welcome home to this beautiful 3 bedroom 2 1/2 bath POOL home in Cape Coral! 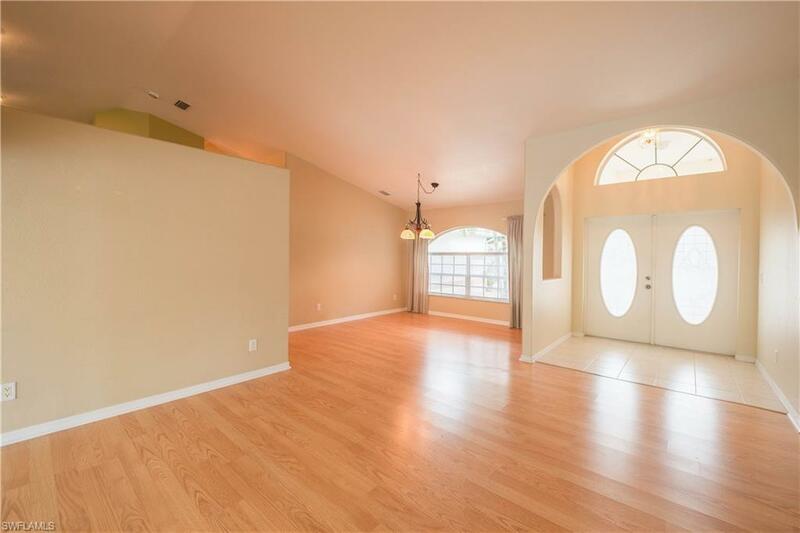 This home that is situated on 3 lots has an open floor plan with gorgeous wood flooring in the formal living and dining areas and tile in the rest of the main living areas, and beautiful stone counter tops in the kitchen. 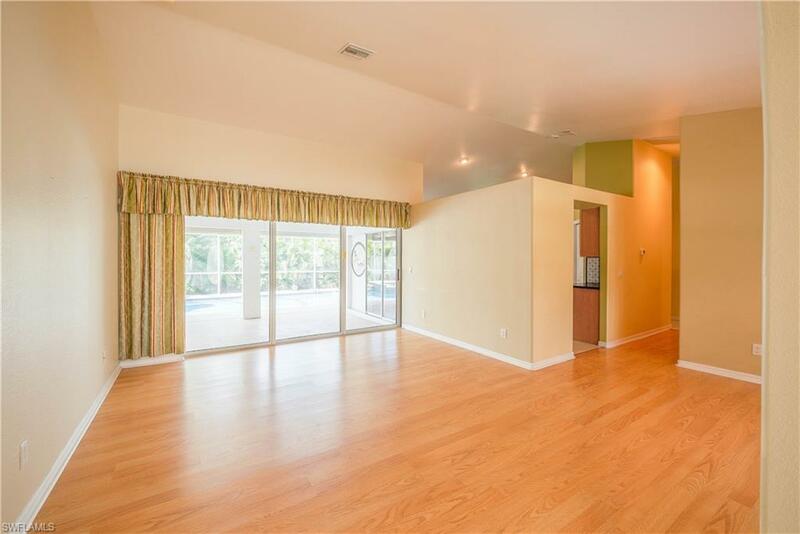 Vaulted ceilings throughout, over-sized and elaborate shower in the master, spacious lanai, and automatic window shutters. 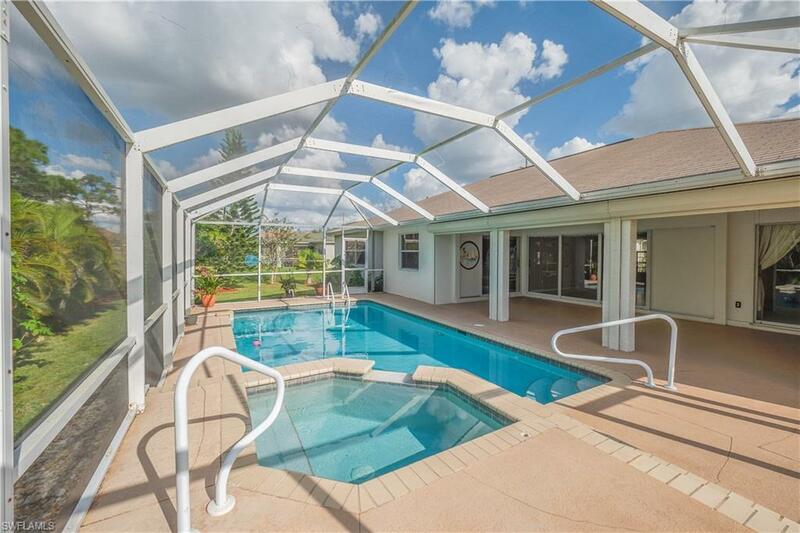 Enjoy your own private pool and spa and the convenience of an outdoor pool half bath. Disappearing pocket sliders make indoor/outdoor living an easy transition. Come take a look at this great home!